Southwest Fare Sale Starting at $39 One-Way With Lots of Good Deals to Orlando! There are regular Southwest fare sales & promotions. You can bookmark this permanent page for Southwest fare sales which will be updated regularly with the most recent offer. So be sure to subscribe to our newsletter so you don’t miss the next one. Through February 21, 2019, Southwest is having the “Month of Love” sale. The official sale page says that the promotion is valid for domestic fares starting March 5th, but I found lower prices than advertised on flights before then. Also, many routes have better prices than what you’ll find on the sale page. So it’s worth a few minutes to double check prices on the Southwest website. 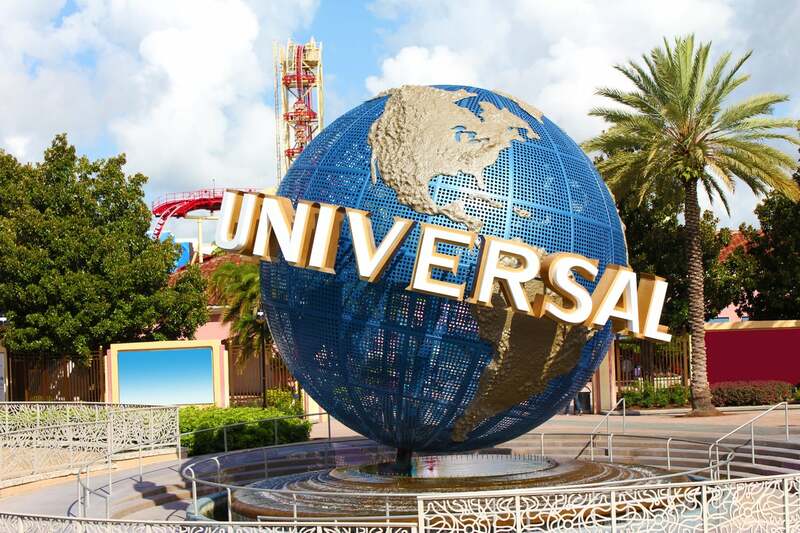 On a few dates I found flights from Chicago to Orlando for under $50 one-way! Travel dates: Domestic travel is valid for March 5, 2019 to May 22, 2019. Travel to/from San Juan, Puerto Rico and international travel valid April 23 to May 16, 2109. Terms & restrictions: 21 day advanced purchase required. It’s a good idea to book your Southwest tickets as far in advance as possible. If your plans change (or the price of your ticket drops), you can change or cancel your flight without paying extra fees. And Southwest sales are also a great time to book award flights because they will cost fewer points as well, the cheapest flight only costs 1,791 points! The best part about earning a Southwest airlines credit card bonus is that it counts toward earning a Southwest Companion Pass! You can find the details of the sale here. Here’s to hoping you can find a great deal that fits into your travel plans!